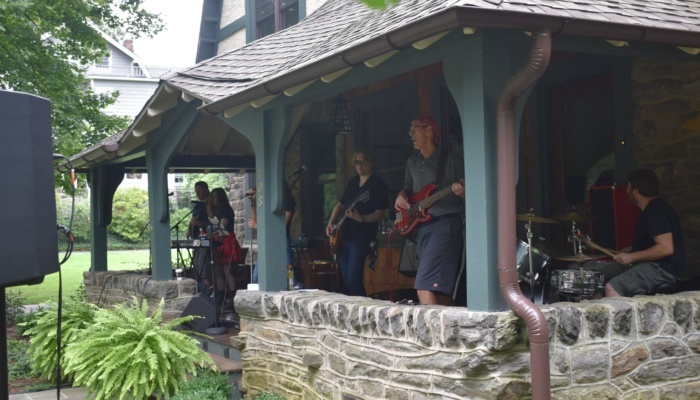 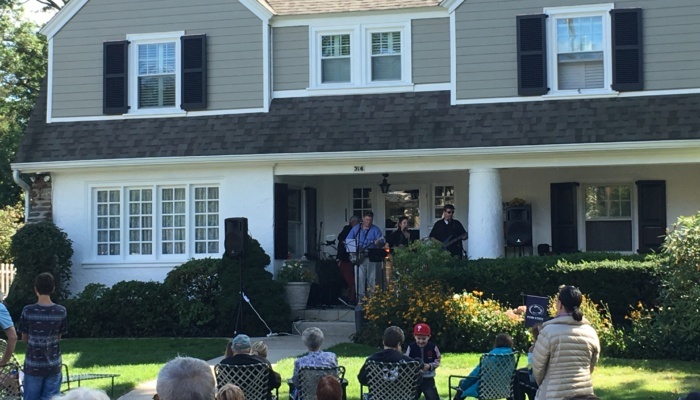 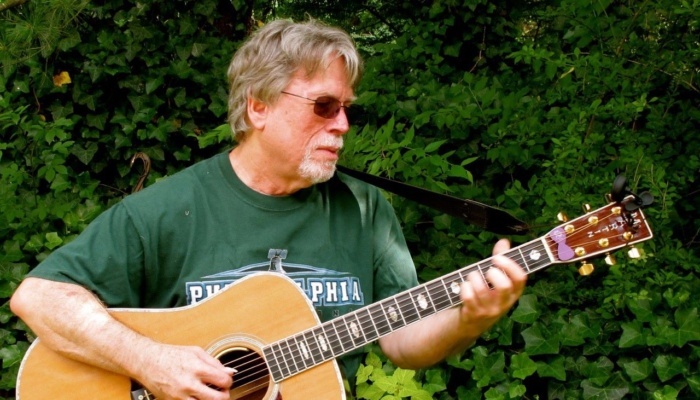 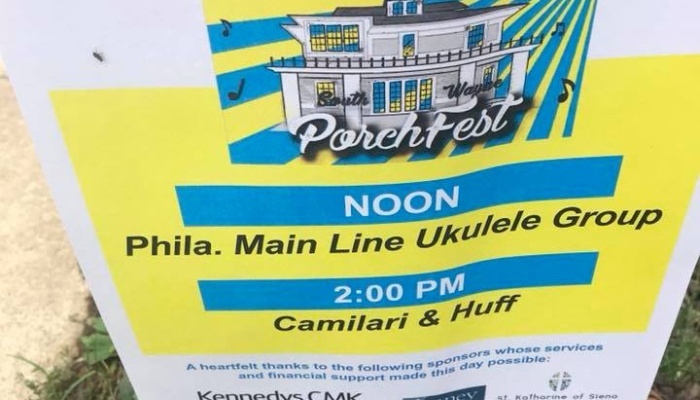 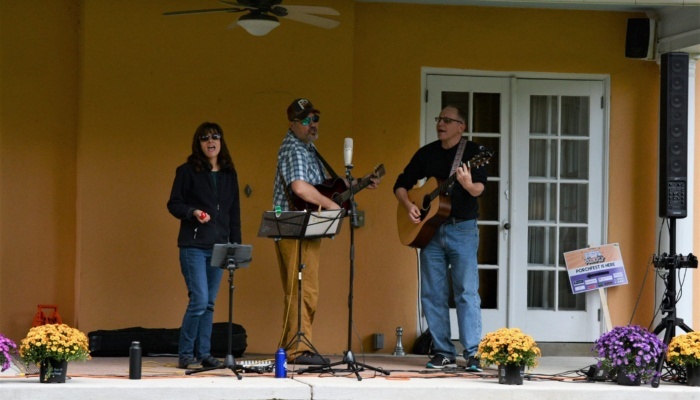 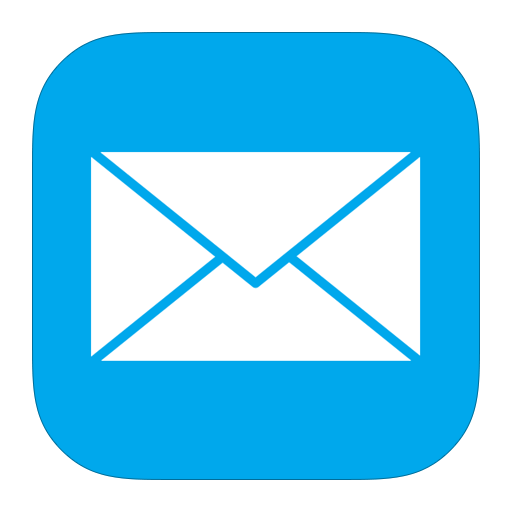 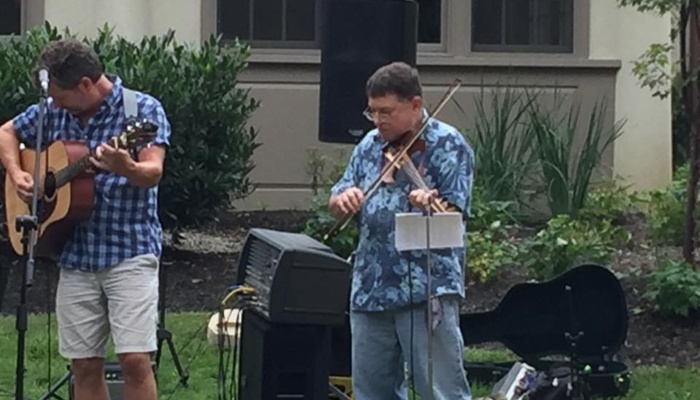 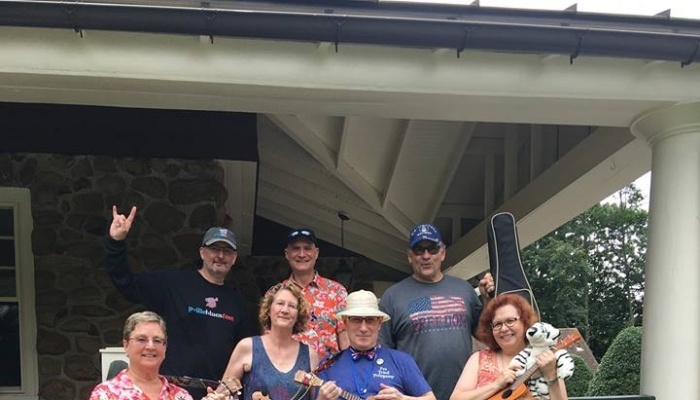 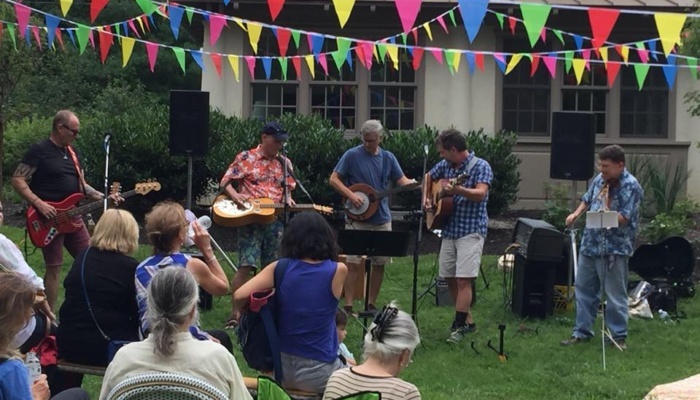 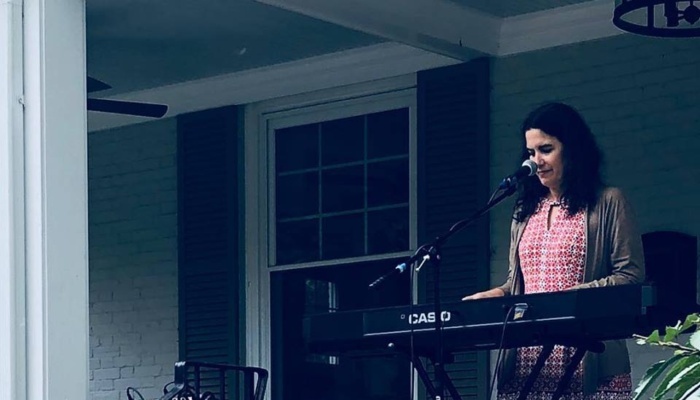 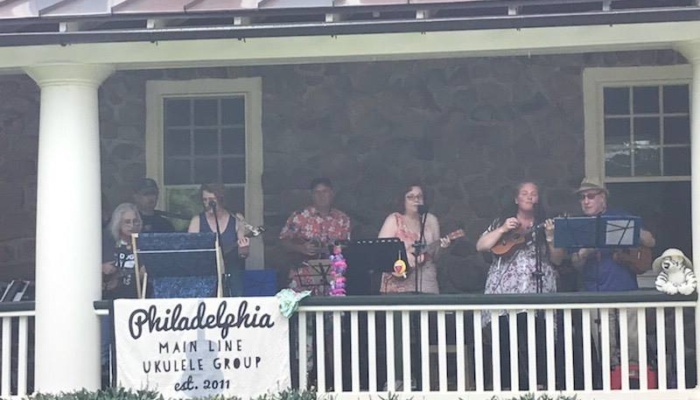 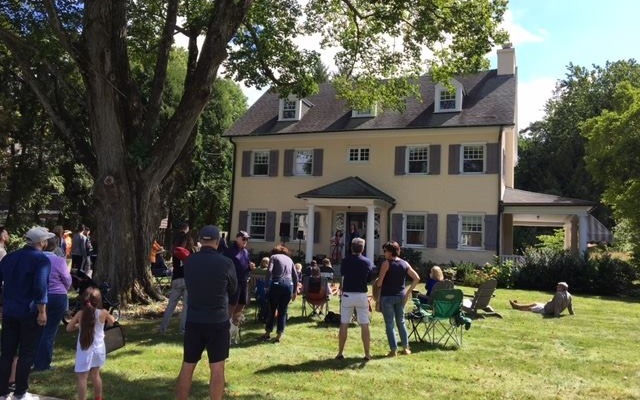 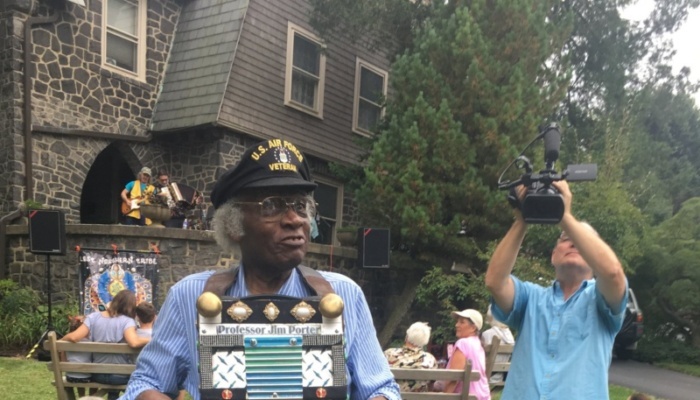 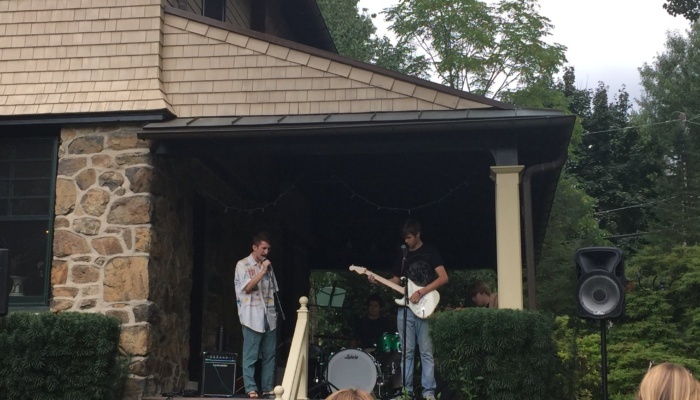 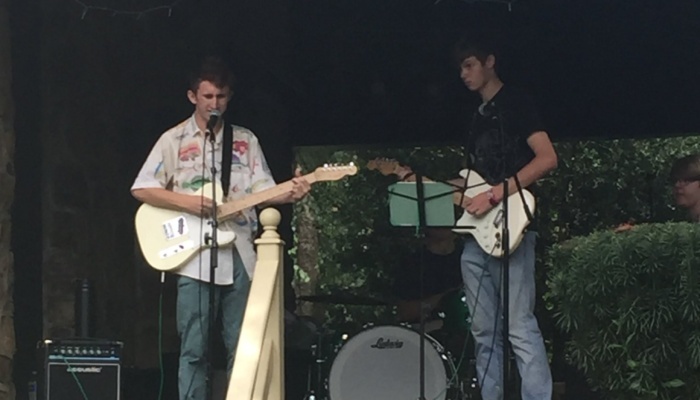 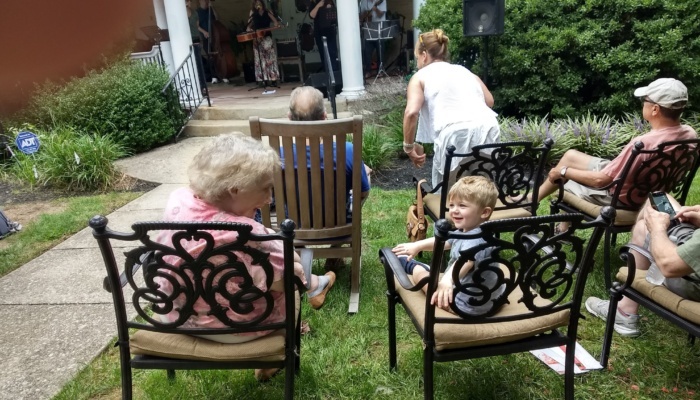 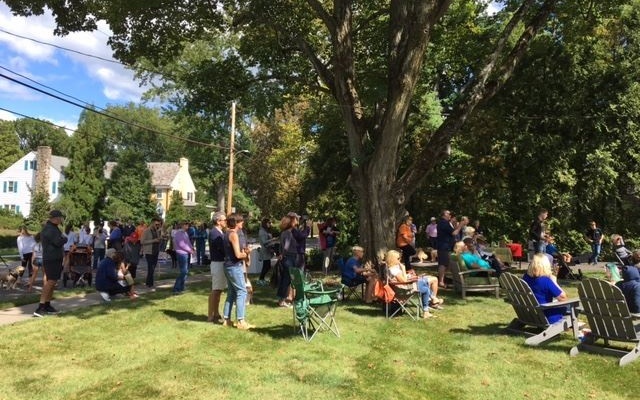 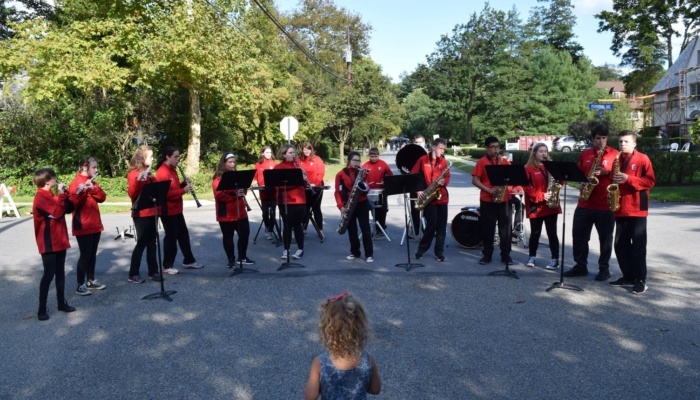 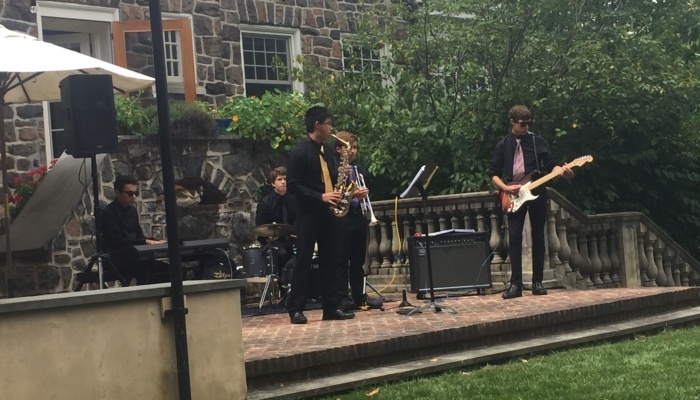 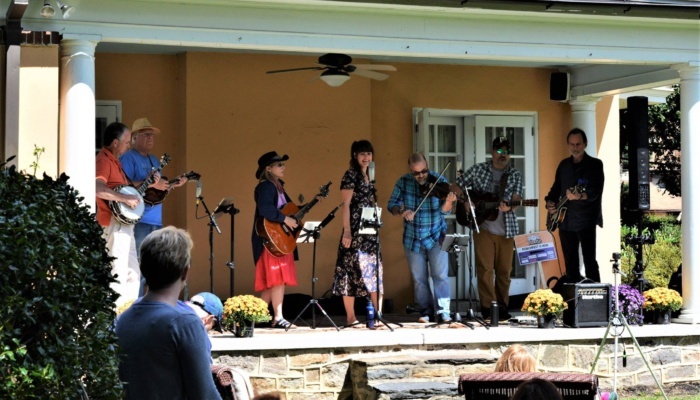 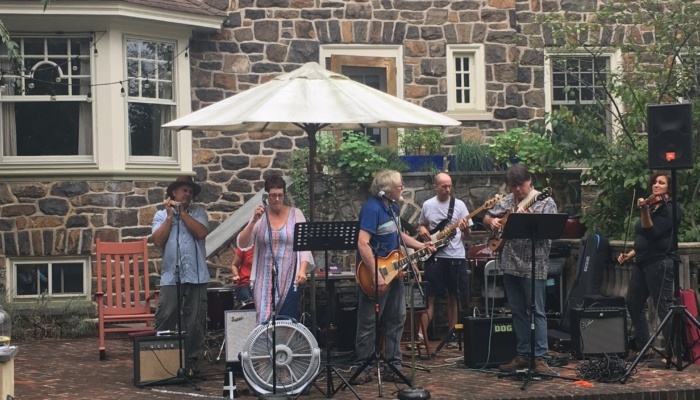 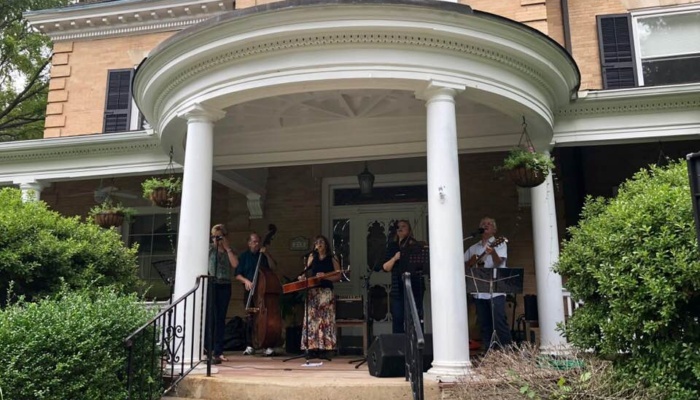 Saturday, September 15th, 2018 was a fun-filled day of FREE music on the porches of South Wayne, Pennsylvania – a huge success. 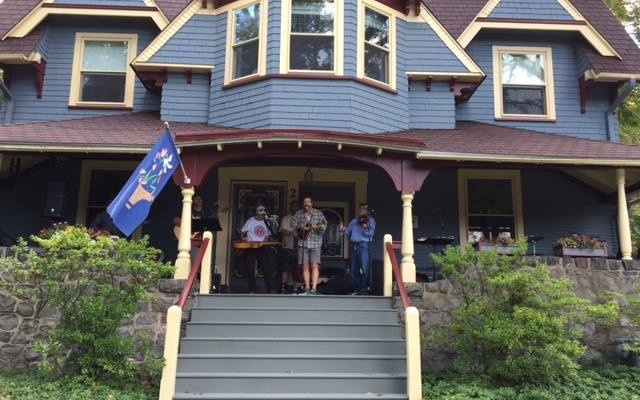 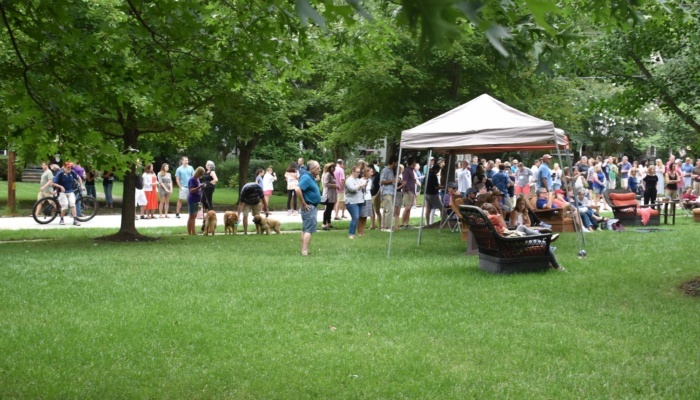 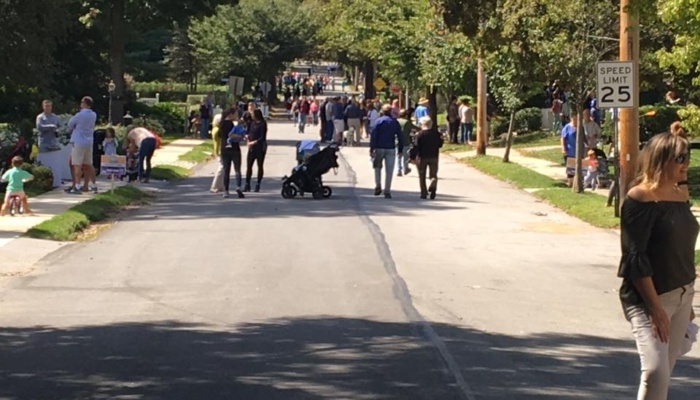 Well over 1,000 adults, kids and canines walked the closed streets, visiting 24 porches, and seeing 51 performances covering an amazing variety of musical genres. 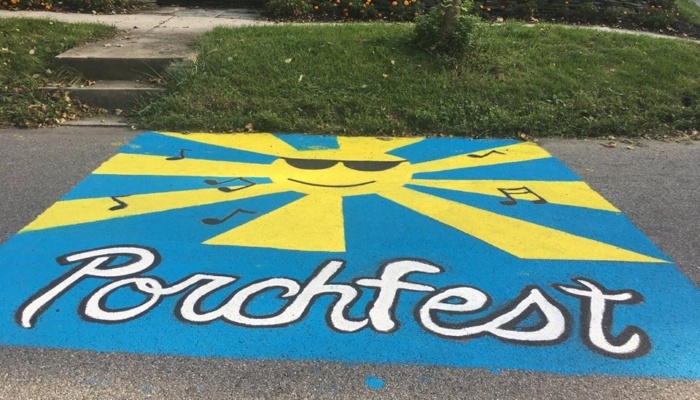 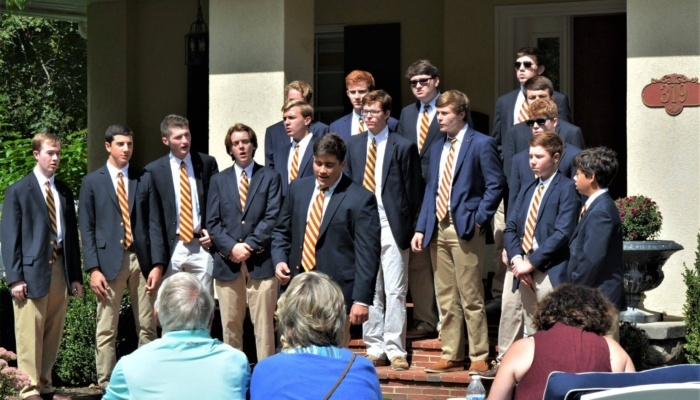 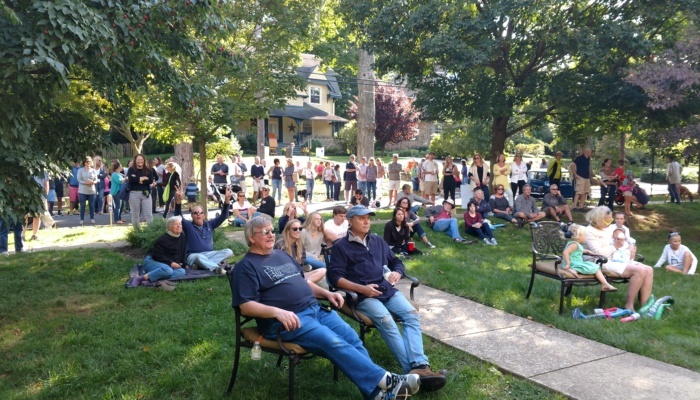 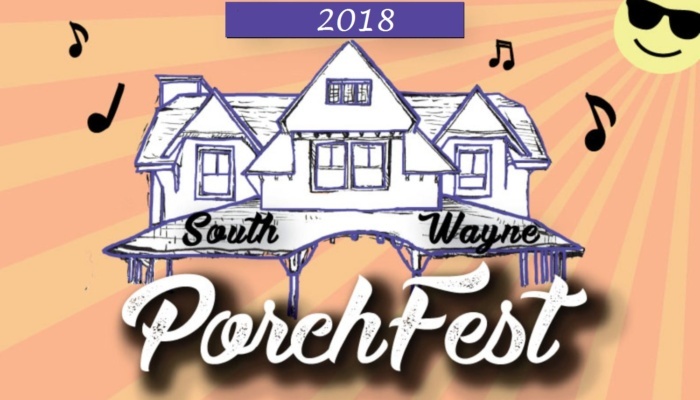 September 9, 2017 was the First Annual South Wayne Porch Fest and what a success – over 500 folks taking in the 34 different performances from A Capella to Zen Torpedos. 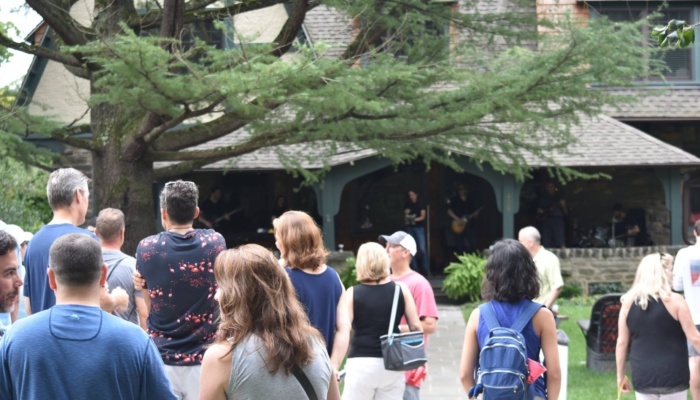 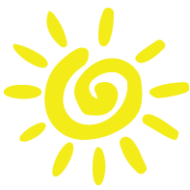 For details of the day, check out the incredible list of performances and the day’s complete schedule. 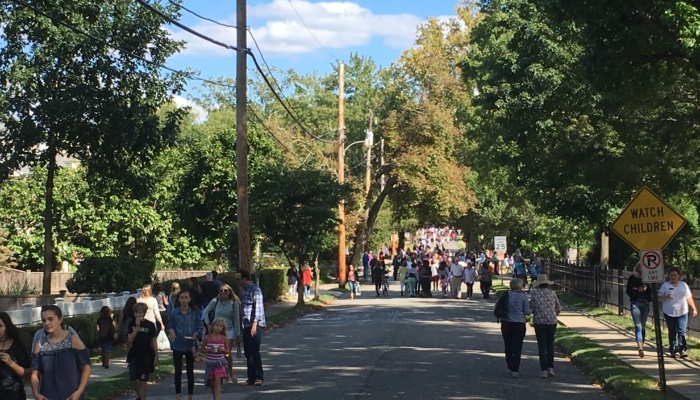 The stroll down St. Davids Rd. 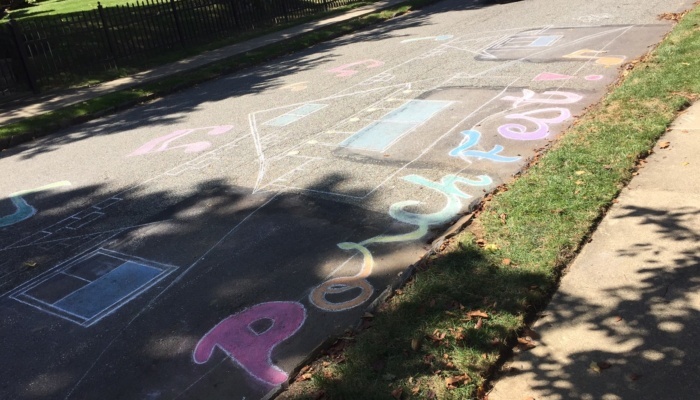 and Windermere Ave. caught everyone’s imagination and their hearts. 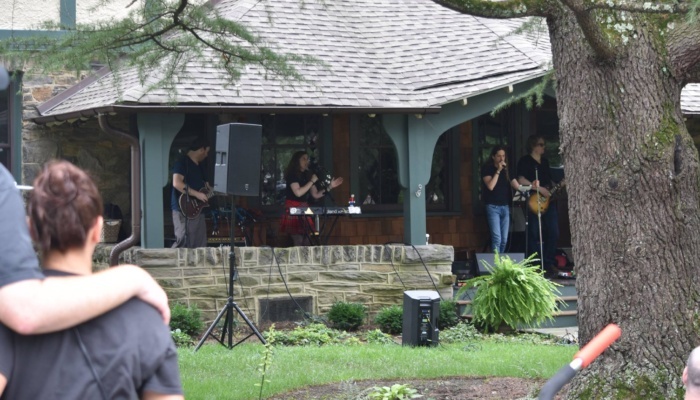 South Wayne PorchFest, Proudly powered by WordPress.